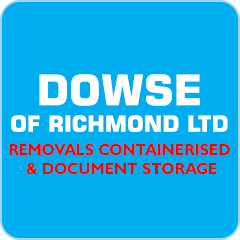 Dowse of Richmond: 100 years as a family business! 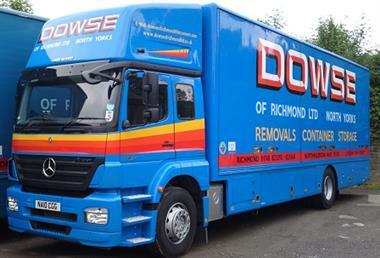 Free No Obligation Quotes, Professional approach to your removal requirements, storage facilities available and full packing service. Moving doesn’t need to be stressful, our aim is to make your total moving experience as stress free as possible. Our team has the experience and knowledge to make your removal process run smoothly. We take pride in achieving total customer satisfaction and every aspect of our work is carried out to the highest standard. 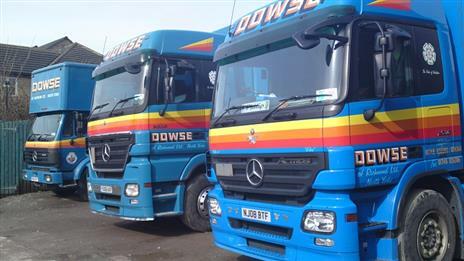 Our Staff are fully trained and have a wealth of experience. We are members of the B.A.R (British Association of Removers) to give you that added peace of mind. 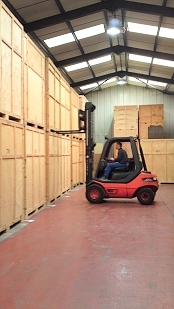 Our packers have dealt with the handling of all household chinaware, fine art and antiques and they are each fully trained and know exactly how each individual item should be packed. 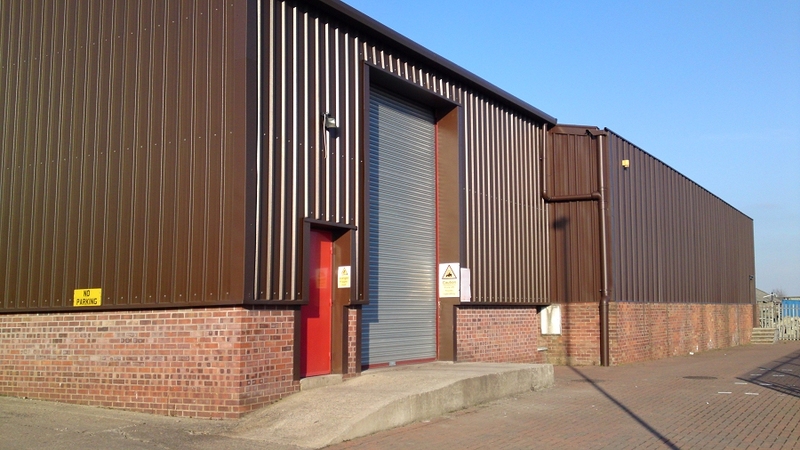 For many years now we have provided our services to Tenants Auctioneers.